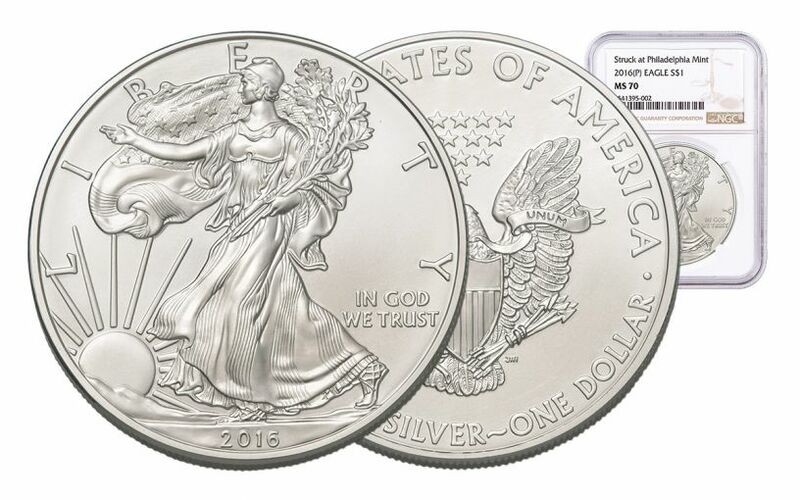 A U.S. Mint Mystery Recently Revealed -- Certified "Struck at" Silver Eagles! Sometimes, all it takes is a hunch and some clever detective work to bring something amazing to light. And when those secrets involve the highest levels of government (OK, the United States Mint - but close! ), it makes the reveal all the more exciting! That's why a recent discovery by NGC is making waves in the numismatic world -- and you can ride it right now! West Point or San Francisco? Since its introduction in 1986, the beloved bullion version of the $1 1-oz Silver Eagle has been minted exclusively at the West Point Mint. 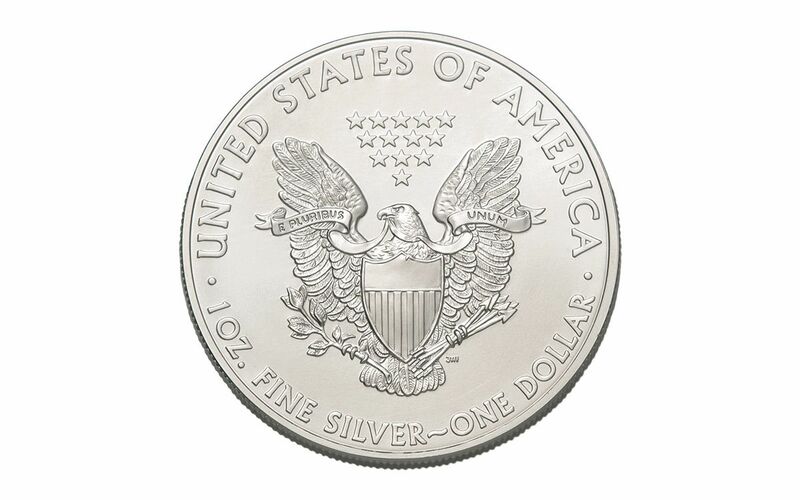 However, demand for Silver Eagles was becoming too large for the mint to handle alone. So, in 2011, production was shared between the West Point and San Francisco mints. Definitely necessary, but the split produced a problem -- a mintmark hasn't been included on the bullion Silver Eagle's design since its induction, and the mint wasn't about to add one. In effect, the only way to know that you had a Silver Eagle from a particular mint was if you witnessed the location-labeled straps being broken on the original monster box. This split ended in 2015 . . . or so we thought. Starting with the 2015 Silver Eagles, the monster box straps lost their locations, leaving only bar codes and numbers. Speculation abounded as to what mints were involved, but there was no way to definitely prove what Silver Eagles were coming from where. NGC, along with Coin World, decided to hit the streets (well, email) and started asking questions in the form of a Freedom of Information Act (FOIA) request to the U.S. Mint. What came back on March 20th, 2017 was astounding -- the serial number legends for 2016 and 2017 Silver Eagle monster boxes, decoding which ones were minted at West Point, San Francisco AND Philadelphia! What a find! NGC-Certified Philly Silver Eagles, Ready to Own! To start, your coin will be graded Mint State-70 (MS70) by Numismatic Guaranty Corporation (NGC), a distinction that means your perfectly-graded 2016 Silver Eagle will have ZERO imperfections -- showing all features and fields exactly as the engraver and mint intended! 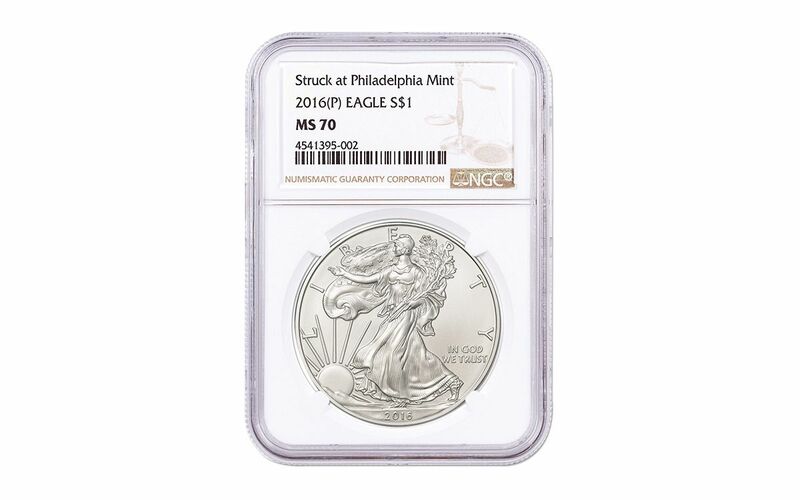 Next, your 2016 Silver Eagle will feature NGC's brand new "Struck at Philadelphia Mint" designation -- official confirmation that your Silver Eagle came from a sealed monster box with a six digit serial number starting with the number 5. According to the U.S. Mint, this means one important thing -- the box came directly from the Philadelphia Mint! In addition, your coin will be sonically sealed in an acrylic case with a white display core -- giving you the best in protection while granting clear sightlines into every beautiful detail. Finally, all of your 2016 Silver Eagle's unique characteristics will be described in detail on the acrylic case’s sepia-toned label, featuring a balance scale similar to the one found in NGC's logo. This gigantic discovery is already turning heads, and these origin-certified Silver Eagles are destined to become hot commodities. 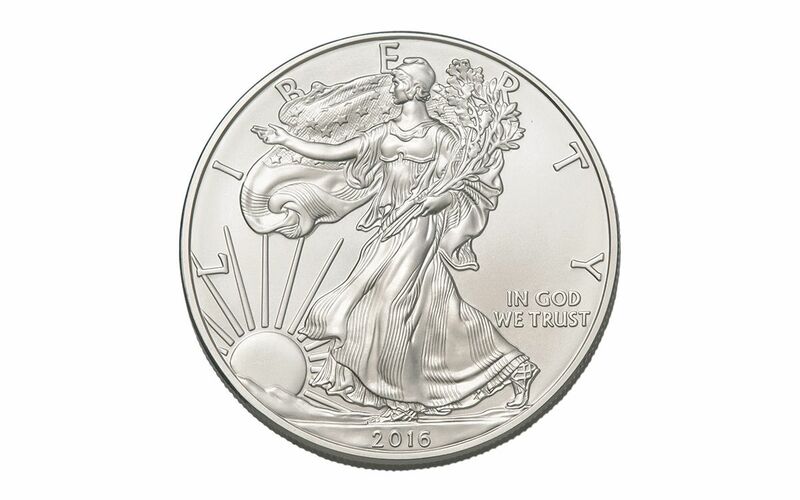 Now that you're in the know, get in on this opportunity now -- get your 2016 Philadelphia Silver Eagle today!